There was a time when Excel and Access spreadsheets along with Word documents and e-mail promised increased productivity. And they delivered. But as businesses have pushed to get more and more out of these tools, employees are now treading water in a sea of spreadsheets and documents. It’s time to rescue them with new, more effective systems. Budget-friendly systems that use SharePoint as a platform are quickly taking up residence in small and mid-sized companies seeking to scale up efficiently. Part of the problem with older ways of managing information is the islands of data—each spreadsheet and document is confined to one employee’s computer. In between these islands lie rough seas of miscommunication and effort duplication. 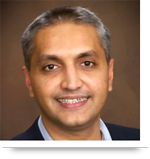 Sometimes after an employee changes a sales figure in a spreadsheet, they fail to share it. As a result, others view old data, efficiency falters and mistakes are made. Or perhaps several employees are working on different sections of a proposal. They share it with each other so frequently that they lose track of the latest document. In the process, they end up with three different versions and key players are unsure which one is the final document. Also, employees can’t easily look at documents that are hiding on their colleagues’ computers. So if a marketing assistant, for example, needs to write an email about a new service, and doesn’t know that an associate has already written a web page on that service, they end up starting the job from scratch. That’s simply money down the drain. When a business is disconnected like this, it’s likely to cause sleepless nights for business managers as resources are wasted and profits erode. Luckily help is available. 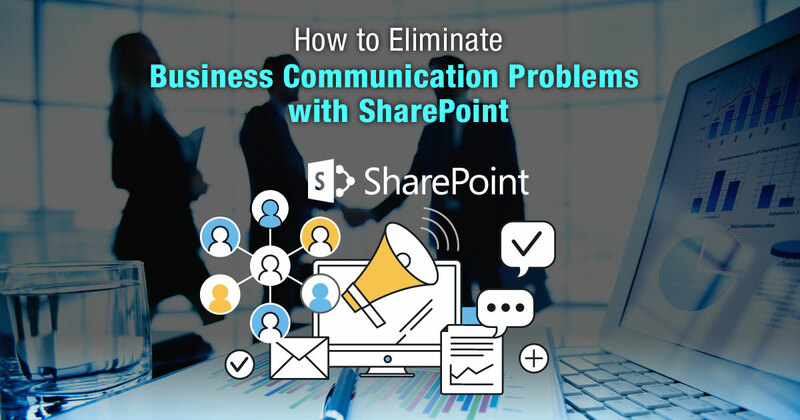 Small and mid-sized businesses can break down the communication barriers, avoid duplication of effort, increase efficiencies and make better decisions by using SharePoint as enterprise resource planning system. How? Because SharePoint provides a central storage area for all company information where associates can see the latest version of any documents they’re given access to. And the flow of work between one employee and another can be managed in a systematic manner. There are pitfalls along the way to SharePoint implementation that you want to avoid. For example, it can easily become a dumping ground that’s unsearchable and unusable. So managers need to take a strategic, step-by-step approach, guided by experts who’ve successfully implemented SharePoint solutions before. To learn more about how to make this happen, subscribe to this blog. This is the second in a series of posts created to help you build a stronger business that can scale easily. Stay tuned! Call us at 484-892-5713 or Contact Us today if you’re interested in getting started with a SharePoint ERP system.